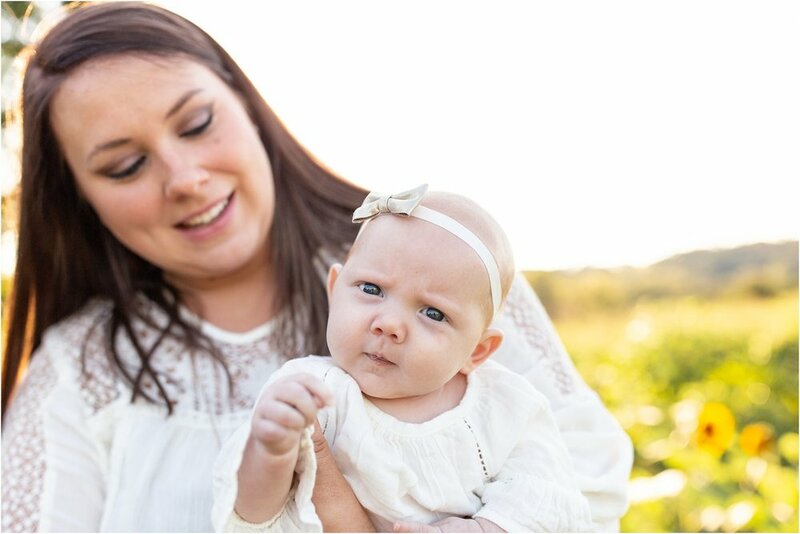 The beautiful Dimitt family were the happy recipients of a free mini portrait session compliments of Every Soul Acres! Their kiddos were so precious and were a joy to photograph! And seriously, we couldn’t have used a more gorgeous location! !